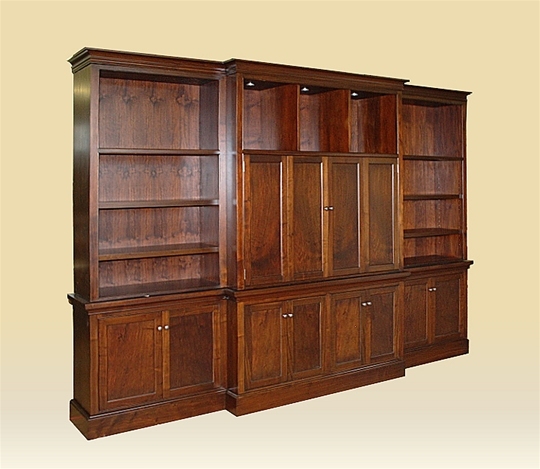 Storage that is as handsome to look at as it is functional. 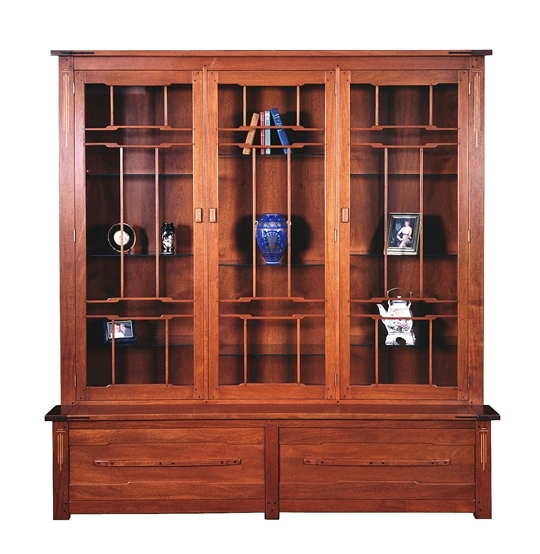 Choose this standard configuration or customize to fit your particular needs. 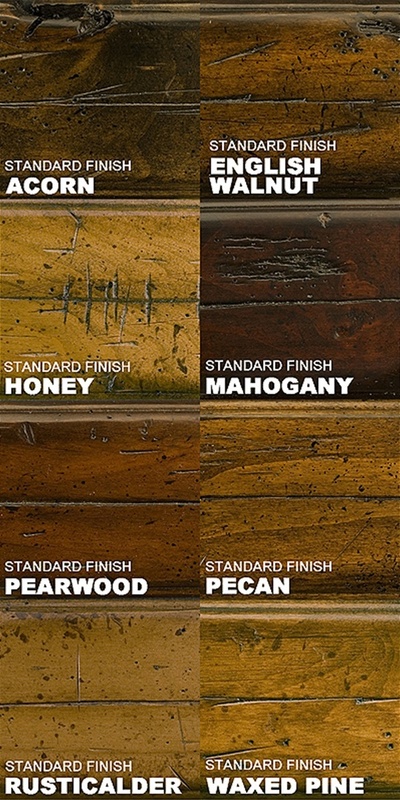 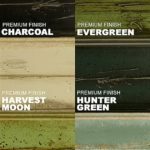 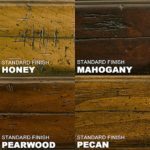 Fine tune your look with your choice of finish. 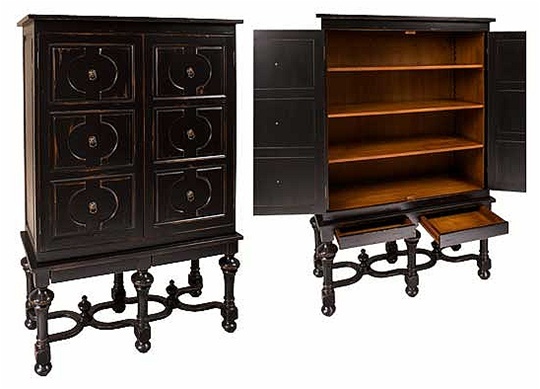 This armoire is shown in Charcoal and can also be ordered in several standard, premium, and custom options. 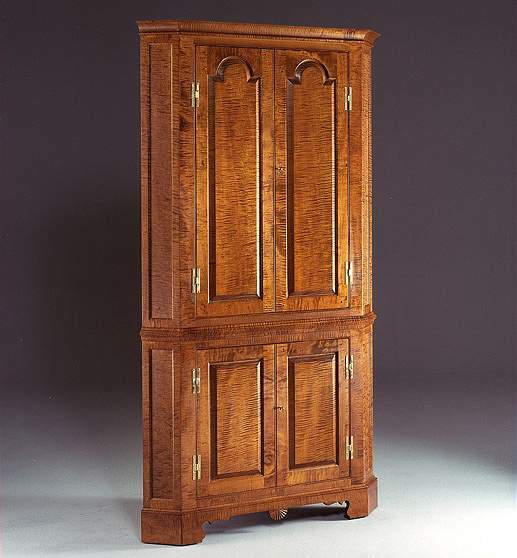 Dimesniosn: This armoire is available in one standard size but it may also be custom sized.